Even if she didn't wake up like this, we still love these looks. 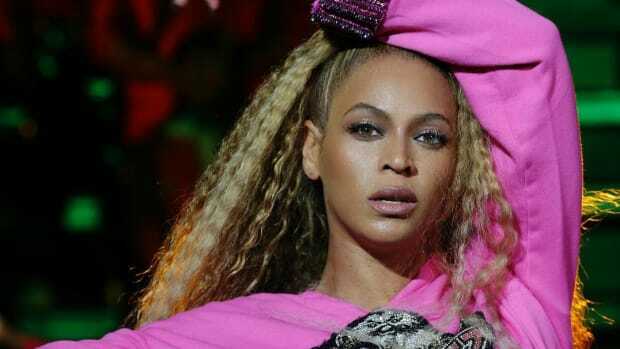 Whether or not you consider Beyoncé a fashion icon, you can probably agree that she has great personal style... and great hair... and great abs... and a great singing voice. Since bursting onto the scene as part of Destiny&apos;s Child wearing (sometimes questionable) costumes made by her mom, Tina Knowles, Bey has continued to reinvent her style -- all the while, keeping one thing constant: the glitz. So, in honor of her 33rd B&apos;Day, we&apos;re taking a trip down memory lane to revisit some of her most iconic (and sparkly) looks, from walking the red carpet at the Met Gala in Givenchy to stealing the show at the VMAs in custom Tom Ford. See our favorite highlights below and tell us yours in the comments ... preferably while singing "Single Ladies."